The production of up to 5 pockets provide the efficient manufacturing of high volumes in an excellent quality. • Folding of Sheet Layers. 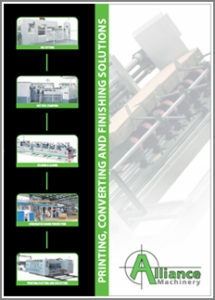 • Exercise book manufacturing – wire stitching. • Highest production output for large runs especially on A4 size. 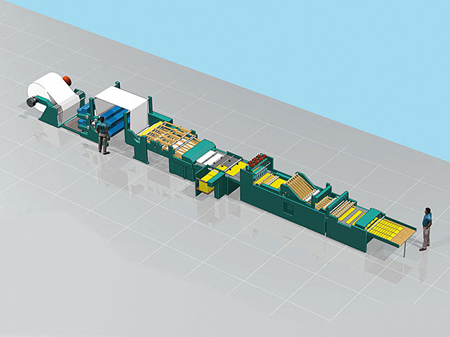 • High productivity with short change over times by electronic cut-off and sheet count adjustment. • Quick change and centralized adjustment for cutting in ups and cutting of long side.